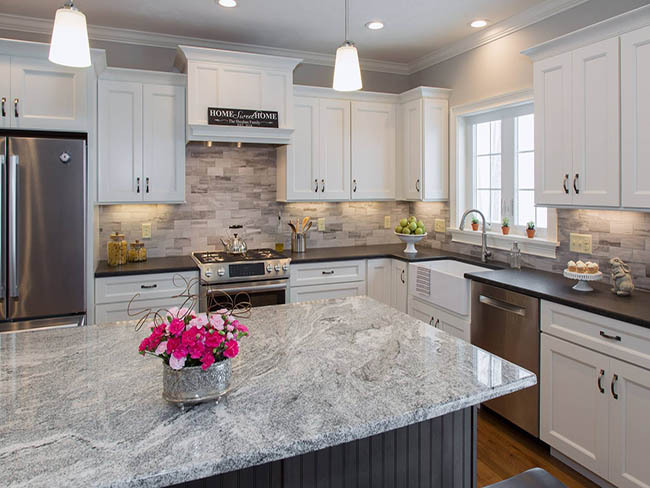 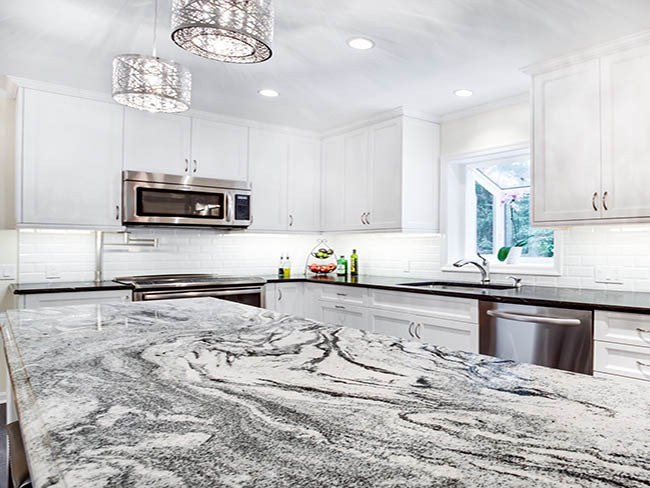 With our Kitchen Design tool, you will select from one of four kitchen layouts, along with a wide variety of cabinet colors, backsplash options, countertops, and even flooring. 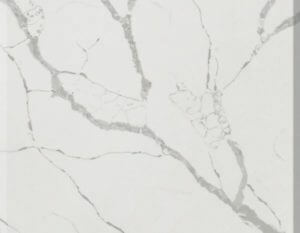 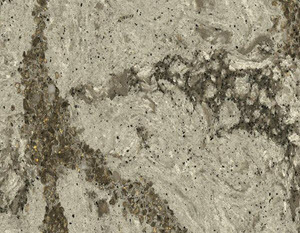 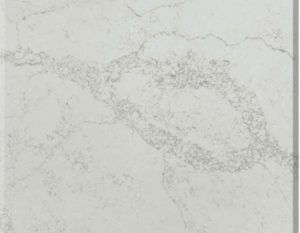 With a wide variety of countertops, fireplaces, floor and wall tiles in unique styles, it’s easy to choose the looks of your new kitchen, bathrooms, and other projects. 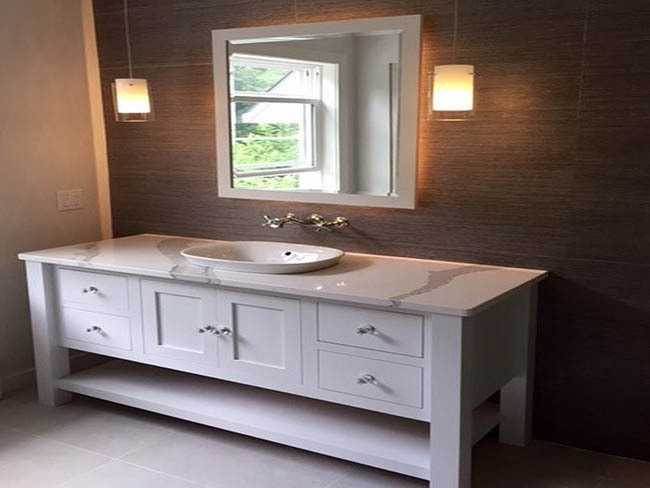 Browse our photo gallery showcasing our portfolio in real world application. 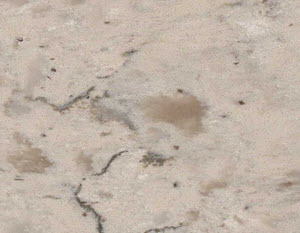 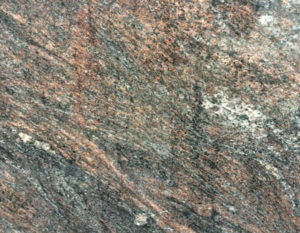 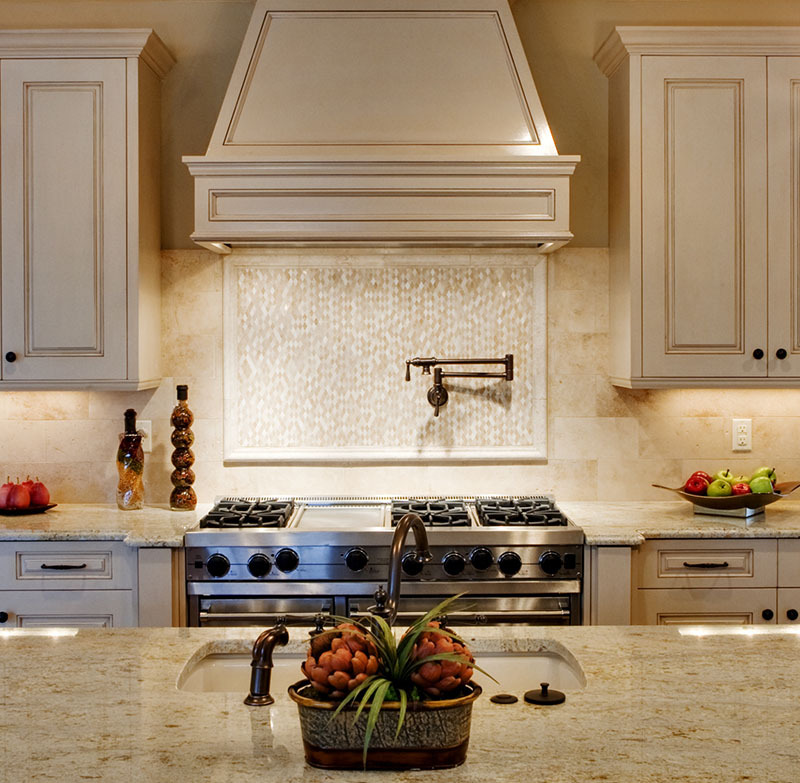 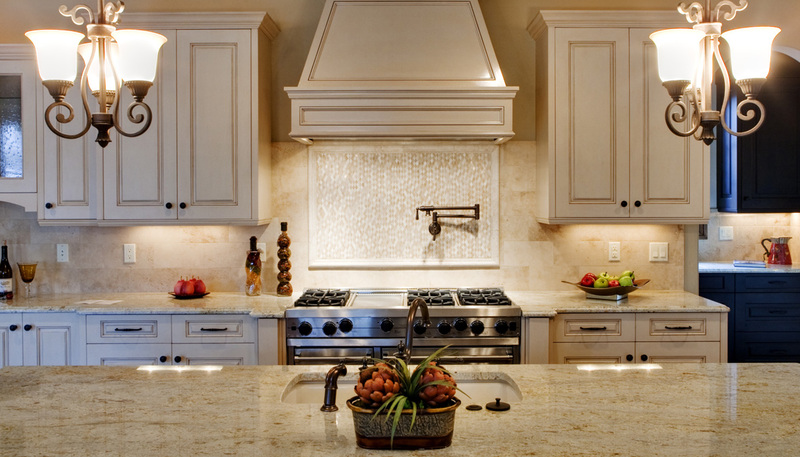 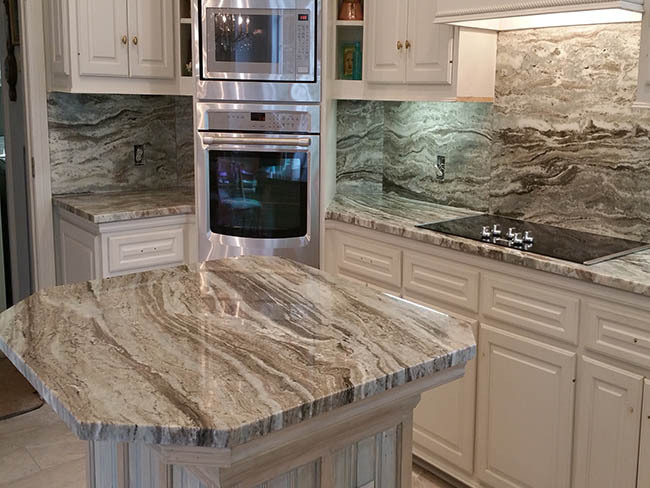 We maintain the largest inventory of natural stone with competitive pricing and superior service. 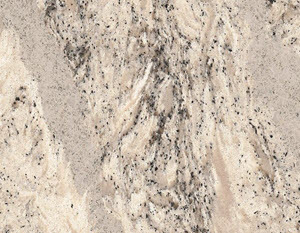 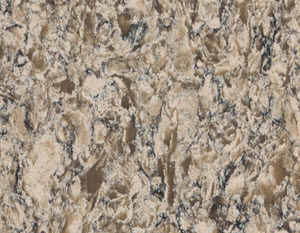 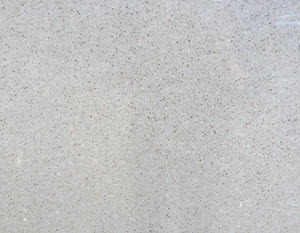 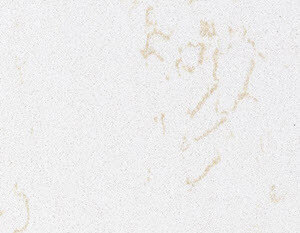 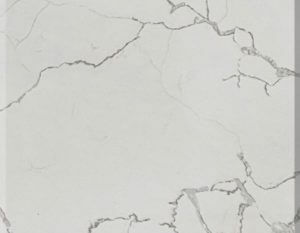 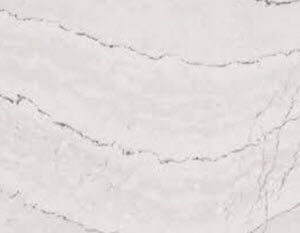 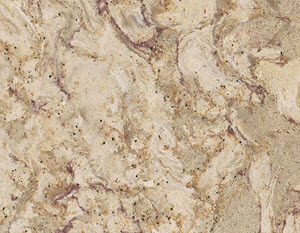 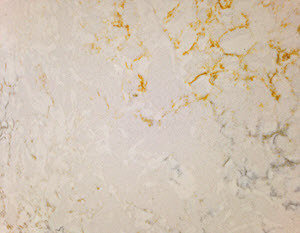 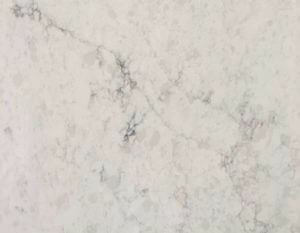 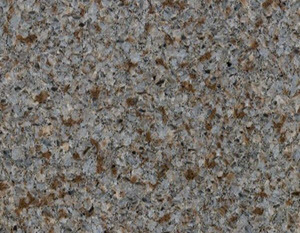 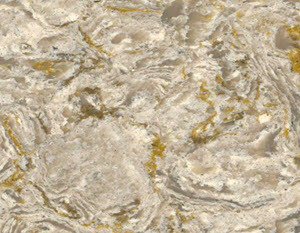 Through our long experience we have come to know how to work granite and marble stone in order to extract and enhance its natural beauty to full extent. 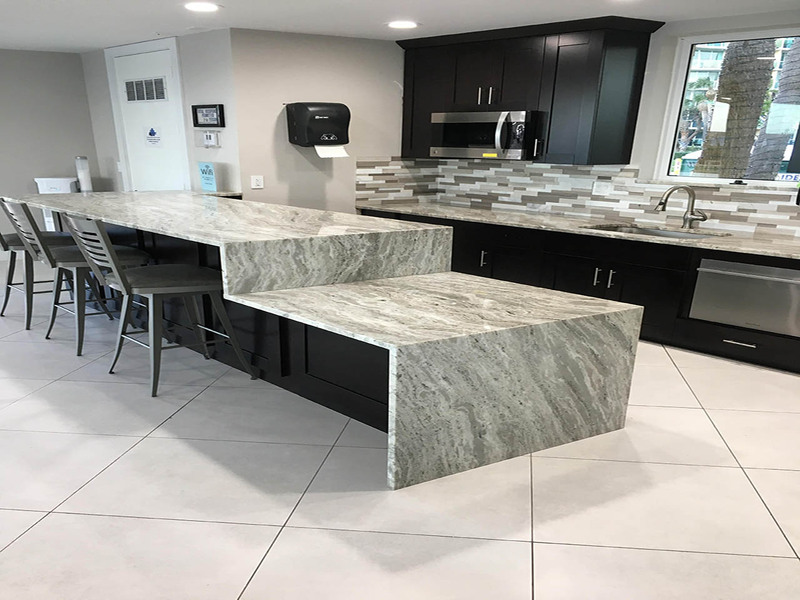 Our team based in Chelmsford, MA uses techniques that blend both the careful touch of expert craftsmanship with new technologies. 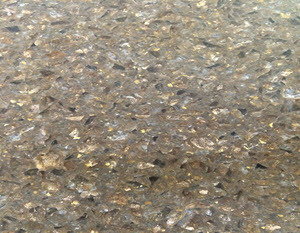  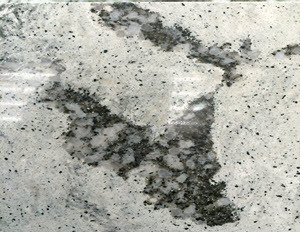 We take into consideration the art in the stone and treat each piece as a new individual work of art. 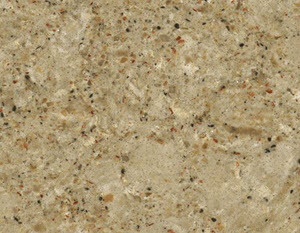 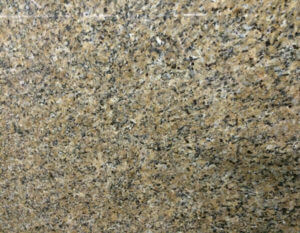 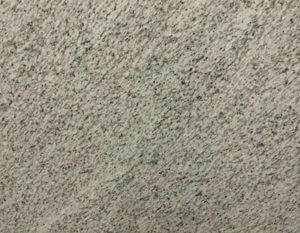 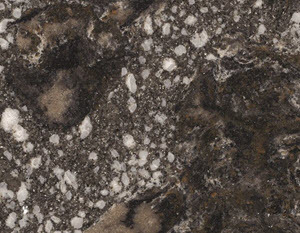 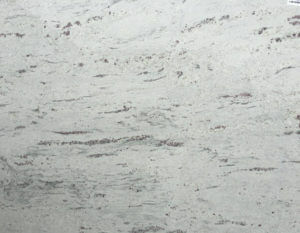 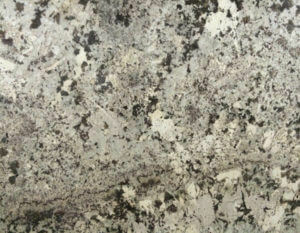 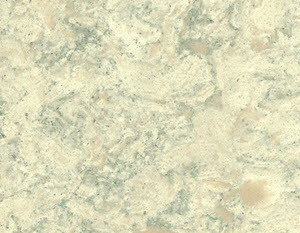 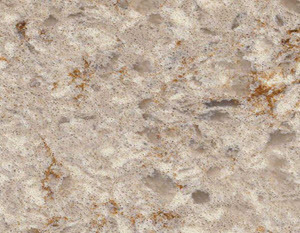 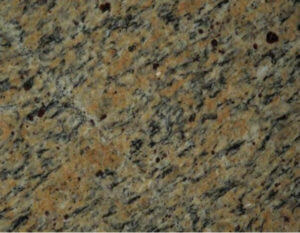 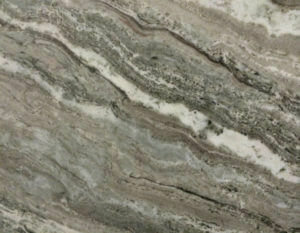 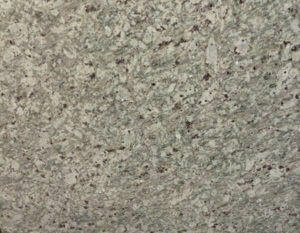 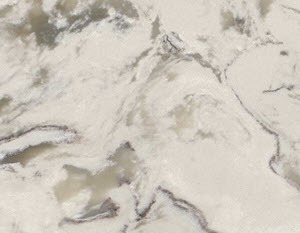 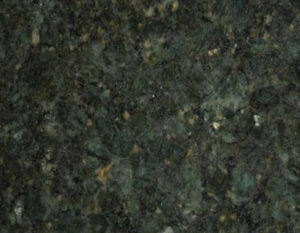 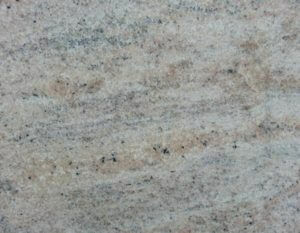 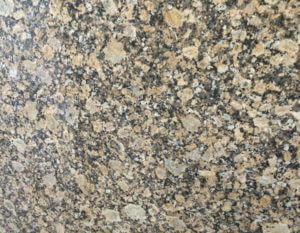 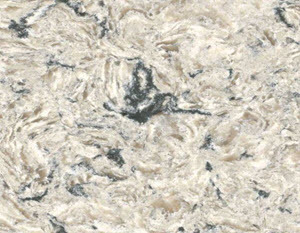 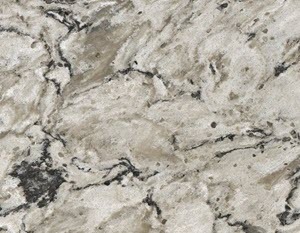 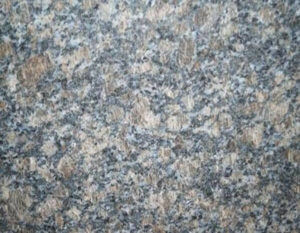 We carry all types of granite, marble, sinks, faucets ant tile. 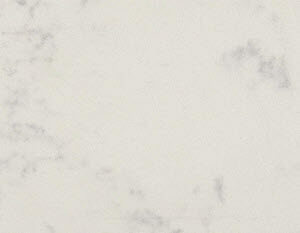 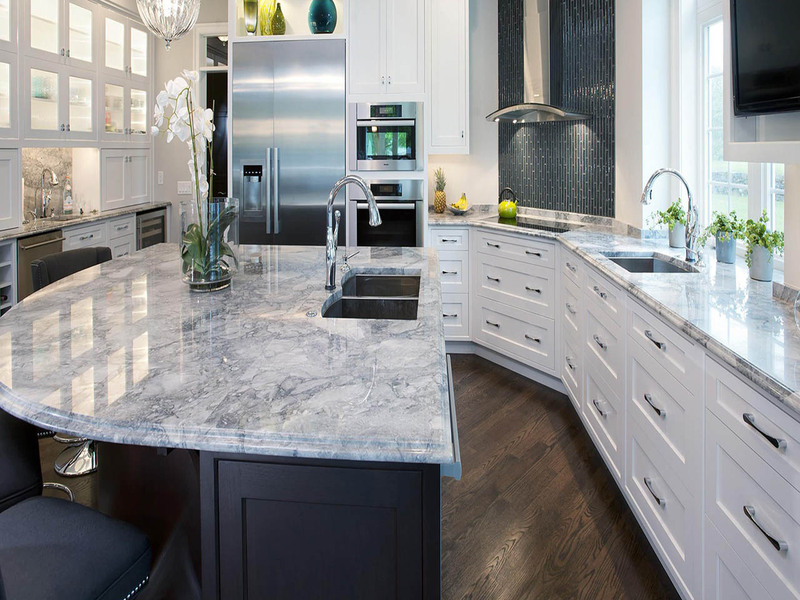 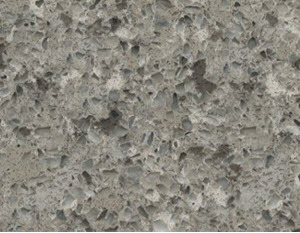 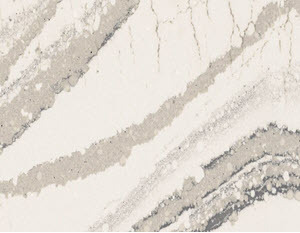  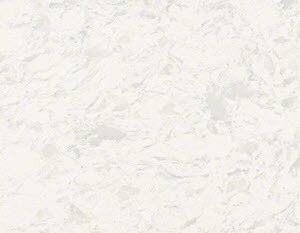 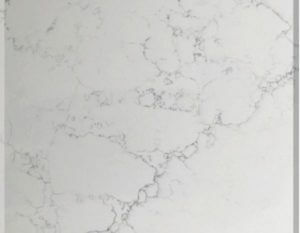 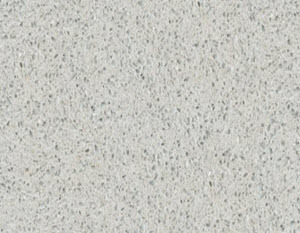  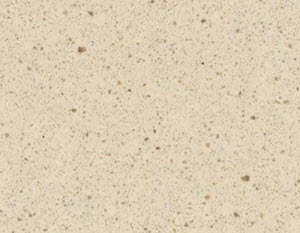 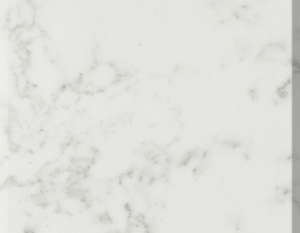 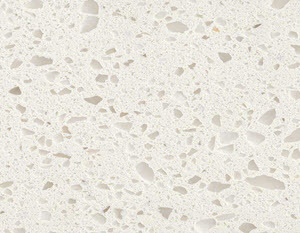 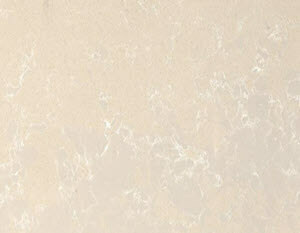 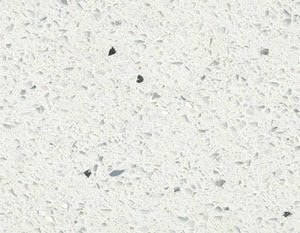  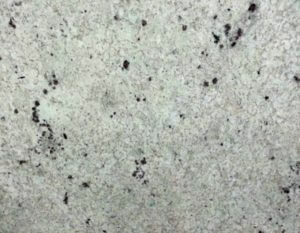 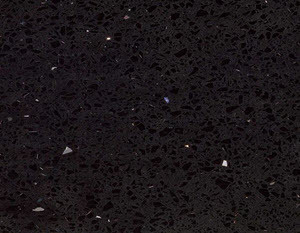 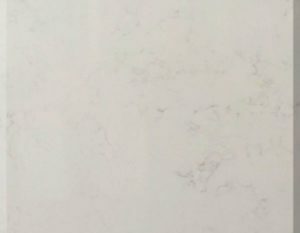 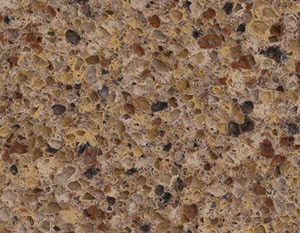 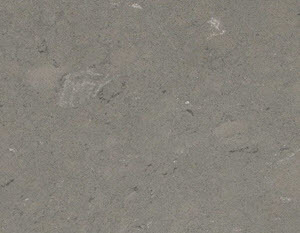 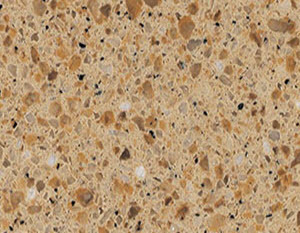 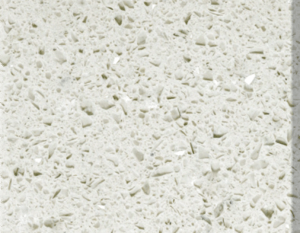 We are certified fabricator for Caesar Stone Products, Q Quartz, HanStone, And Silestone. 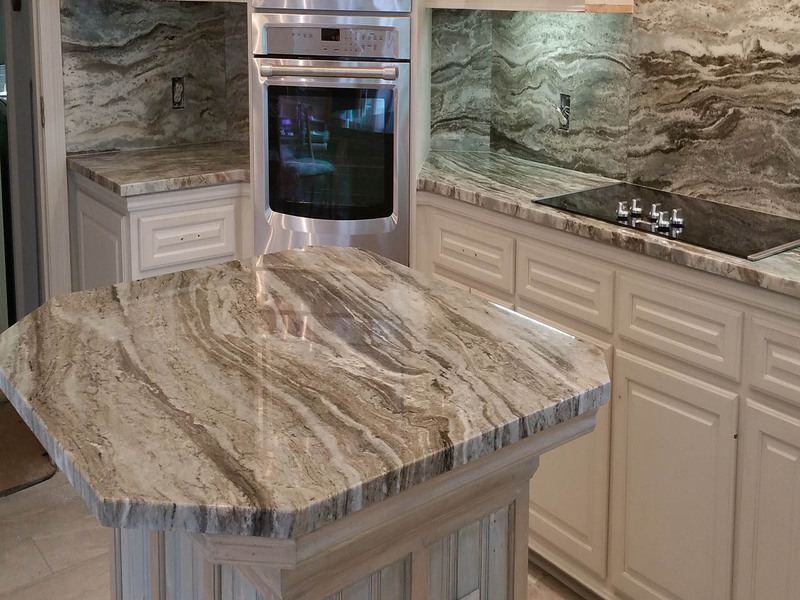 This makes us a true one-stop solution for your kitchen remodeling. 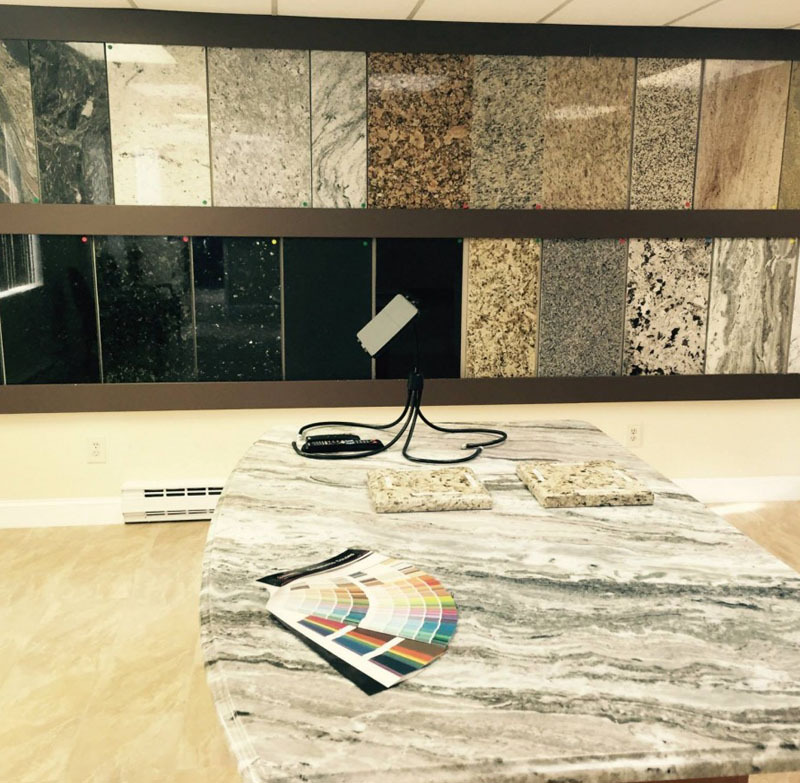 We will be glad to help you with your countertop selection and actually show you how your kitchen is going to look like before it’s done!